Stage & Time | Thursday & Friday | Comedy Theatre | 9:30 p.m. (Thurs), 2:15 p.m. (Fri) || Saturday | Cinema Tent | 4 p.m. Active in standup, improv, film and television acting, and podcasting, New York native turned LA transplant Jon Gabrus is quickly becoming a comedy name you should know. Perhaps best known for his work on MTV’s Guy Code (as well as Girl Code, Wild N Out, and Joking Off), recurring role on TV Land’s Younger, and for his role as Gino the Intern on both the Comedy Bang! Bang! Podcast and TV show, Gabrus has countless other credits to his name, balancing the comedy nerd side of the spectrum with the more pop/mainstream side of competition and commentary shows. Jon hosts his own podcast, High and Mighty, along with a weekly show at UCB LA, alternating live performances with acting roles and bit parts on shows like 30 Rock, Real Hotwives of Las Vegas, The Fuzz, Workaholics, Happy Endings, and more, and even nabbed a leading role in indie film Fourth Man Out. 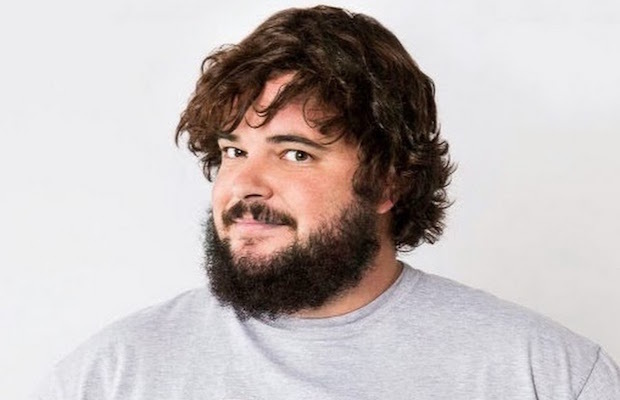 Clearly a jack of all trades, Gabrus has also contributed as a writer for several networks and websites, proving his sense of humor to be versatile and in demand. Undeniably one of the hardest working up and comers in comedy, we’re eager to see what his Bonnaroo show might entail!